You know the routine. You want to keep up with the news, but you simply don’t have the time to read it. What you need is a way to have all of those informative news articles read aloud to you, straight from your iPhone without any hassles. 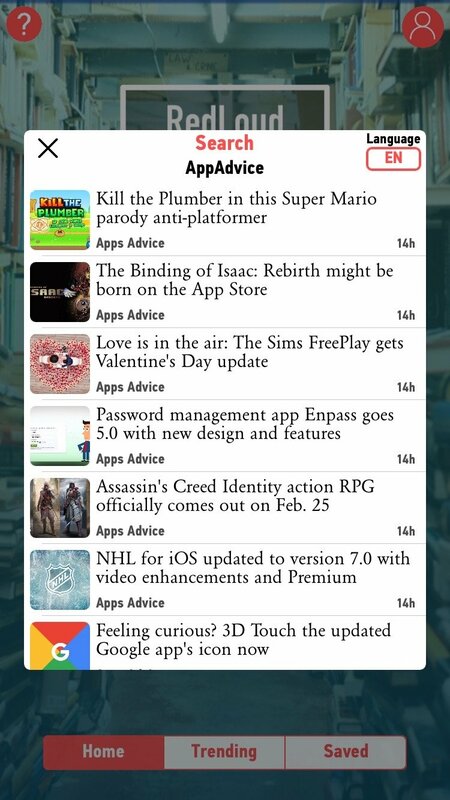 A new title on the App Store, RedLoud, has that idea in mind. 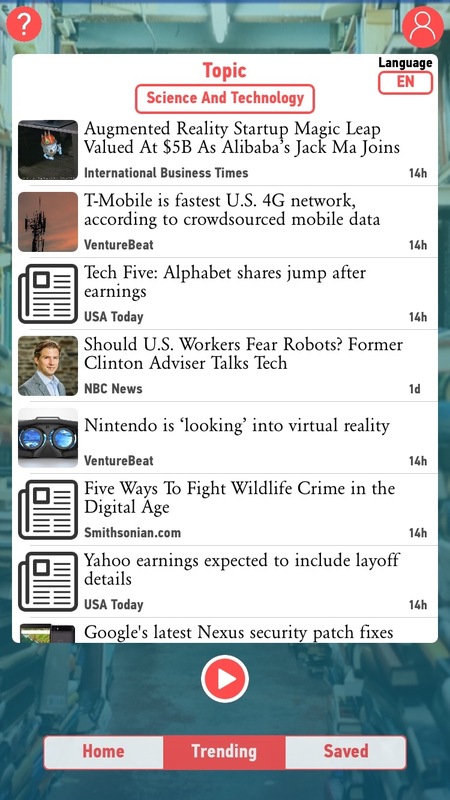 RedLoud maintains a respectable listing of current news stories, with a variety of topics to choose from. The voice in RedLoud sounds a lot like Siri, offering text-to-speech support. 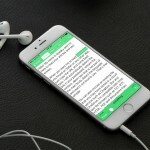 This means the app will dictate the news stories to you, offering you the convenience of listening to the articles rather than having to read them. It’s great for listening to the news during your morning commute, or any other time when you simply don’t have the time to sit down and read. RedLoud also features a search and address bar, so you can enter in your own Web page address to get news from. This means that if your favorite news source isn’t listed within the app, you can still get to it. 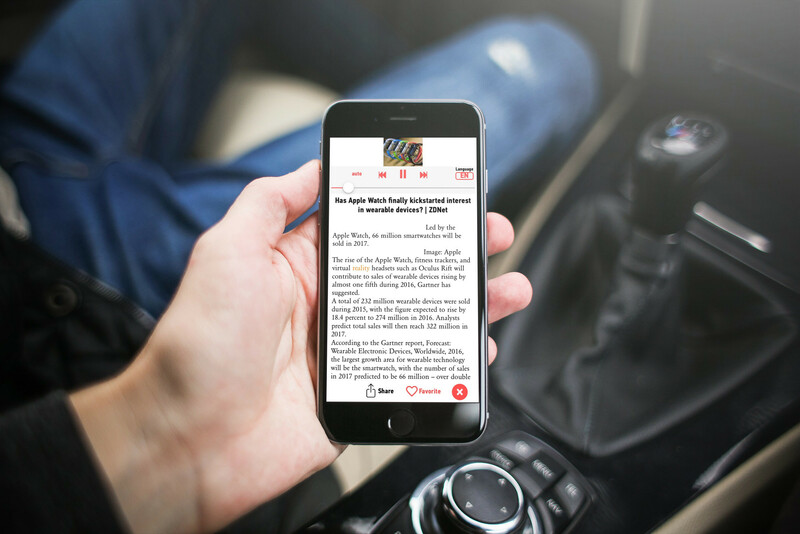 RedLoud provides a listing of the site’s articles in a similar format to the curated stories, offering you a seamless experience of finding and listening to the news regardless of what source you prefer it from. 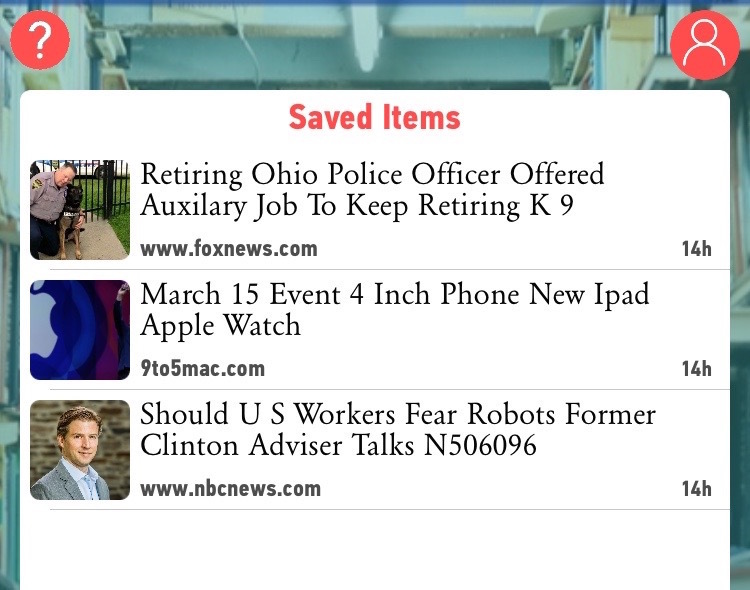 If you sign into the app, a simple affair, you can save stories to a favorite list. This way, you can build up a list of articles to listen to during your morning commute, saving you the hassle (and danger) of trying to find them while you drive. As you’re listening, RedLoud supports multitasking and background audio support, letting you keep working or lock your iPhone while RedLoud keeps reading the news to you. Want to listen to news stories from another language, but have them translated into yours? 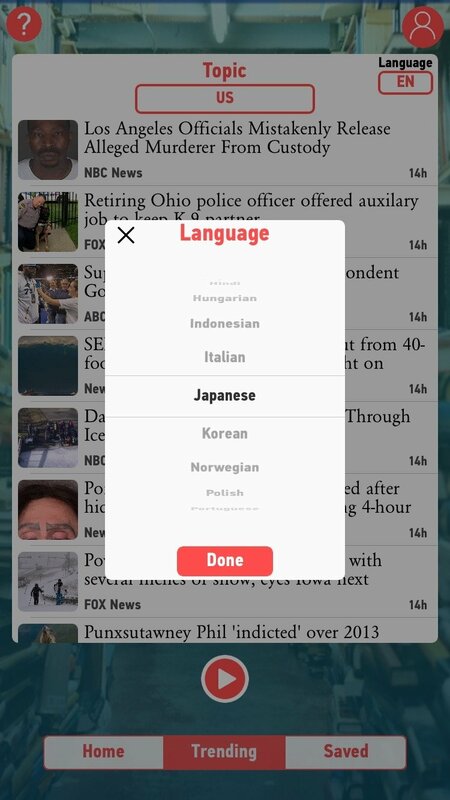 RedLoud automatically translates article content in 27 languages, giving you a terrific opportunity to discover and research world news. RedLoud is designed for iPhone, iPad, and iPod touch, and requires iOS 8.1 or later. 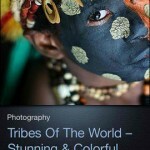 You can download it for free on the App Store, without any ads or in-app purchases.